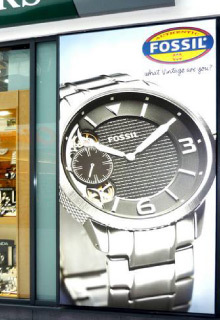 Digital Printing for large commercial scale or small retail scale. As a process, digital printing allows limitless size and impact from our in-house printer, and laminator system. small format multiple sticker supply, in flat, profiled, or domed label types.